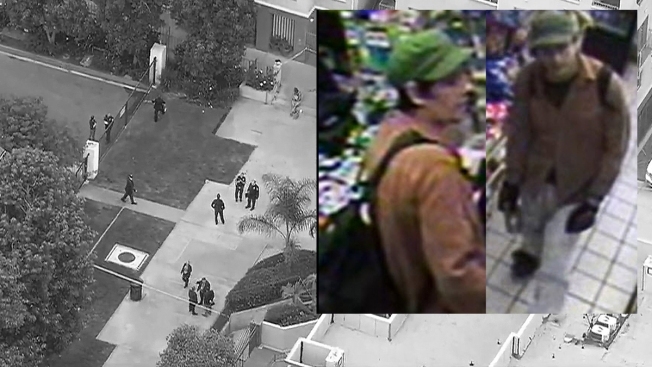 NBC 7's Wendy Fry reports following the press conference where San Diego Police announced the arrest of Anthony Padgett on murder and attempted murder chargers in connection with a series of killings and attacks on homeless people. Authorities have arrested and charged a man with murder and attempted murder in a series of violent attacks against homeless San Diegans. San Diego Police Department (SDPD) Homicide Division Capt. David Nisleit announced the arrest of Anthony Alexander Padgett, 36, of Chula Vista, Thursday following an active manhunt for the suspect. NBC 7 San Diego first reported a person of interest was taken into custody after confirming the news with two independent sources. Captain Dave Nisleit of the San Diego Police Homicide Division said that numerous community tips have been received since the beginning of the investigation. Padgett was arrested around 10 a.m. near Broadway and H Street in Chula Vista. Nisleit said Padgett is responsible for killing two homeless men and critically injuring two others, leaving them with significant trauma to their upper bodies. Authorities do not believe there are other suspects. Read more about the attacks here. 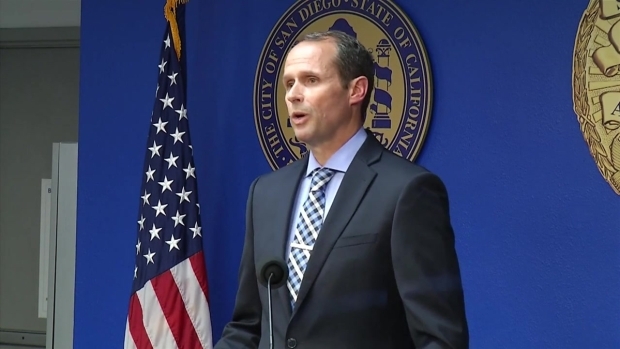 Nisleit said they have served several search warrants at locations in San Diego, and Padgett will be booked soon. Padgett will be charged with murder and attempted murder, he said. A source confirmed Padgett was arrested in 2010 for setting a homeless man on fire. 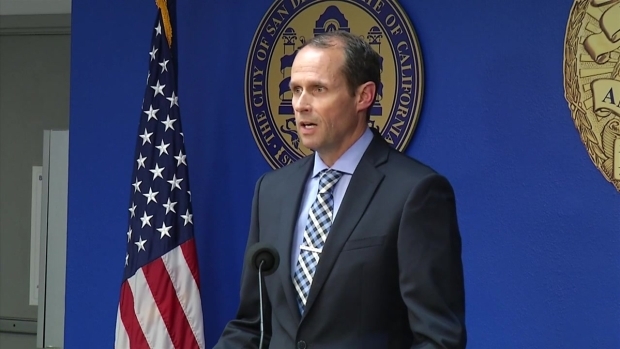 He said investigators believe Padgett is the same man spotted on surveillance footage buying gasoline minutes before a homeless man was set on fire Sunday, the first in the series of killings. Anthony Padgett, 36, was arrested by San Diego Police at around 10 a.m. Thursday morning around the intersection of Broadway and H Street in Chula Vista. Ed. Note: Four days after his arrest, Padgett was released from custody. Homicide investigators said they examined the evidence in the case and found reason to exclude him as a suspect. Police will not release further details of the crimes as the investigation is ongoing. No motive has been assigned to the attacks. Nisleit would not elaborate on any potential motive or statement made.